After realizing how easy to make laundry detergent, I have NO idea why it took me so long! I had been wanting to make my own detergent for awhile, but it wasn’t until a few months ago that I made the attempt and I must say it was a huge success! Seriously, this is so easy! It’s similar to making soap/body wash, so I made a batch of both the other day! I love that it’s budget friendly and chemical free! Win-win! 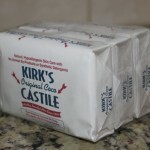 2 Bars of Soap (I buy Kirk’s Castile Coconut Oil Soap ). You can find this at most Wal-Marts and Targets for around $3.50/3 bars of soap. Grate both bars of soap. 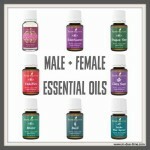 I used 15ish drops each of Citrus Fresh and Purification Young Living oil. In the past I used a grater to grate the soap, this time I used our food processor and it was SO much easier and faster. We use this with our LG front loader washer and it works great! Woooo!!! We have been making our own detergent for a few years (different but similar recipe) and I LOVE it!! Actually we’ve only had to make it twice…it just lasts foorrrreeeevvvveerrrr. 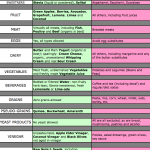 I just love how CHEAP CHEAP CHEAP it is…and the hippie-healthiness of it is a great bonus, too!! And we didn’t have to change/get a new detergent when Millie came along. I mean, the fact that you’re not supposed to use ‘regular’ detergents on baby clothes because of all the fragrances and additives…isn’t that kind of alarming? It made me feel like…why would I want to use those for ME, either?? So now we don’t. 🙂 Anyway- high five for homemade soap! I’ve been wanting to make our own laundry detergent for so long but have been so scared to try it. The fact that this looks beyond easy has me fully confident in my skills. Thank you for sharing this! ditto @ Erika. What a great habbit to start now before baby comes. Exactlly right, if ‘regular’ detergent isnt supposed to be used for baby clothes, why not change it for the whole family! I will definitly be trying this recipie!! I may have to give this a try! 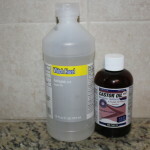 I currently just use a capful of thieves cleaner with lemon oil in it. This way would probably be cheaper though! 🙂 I have wool dryer balls from norwex and put purification on those. Love the smell of purification!!! Oooh, and does anyone have a natural solution for static? I read aluminum foil but it’s not cutting it and my wool dryer balls aren’t cutting it anymore either. I’ve been wanting to try this for some time now. My husband is in the Army and his uniforms can get incredible dirty at times. Will this natural laundry soap be tough on those kinds of stains? 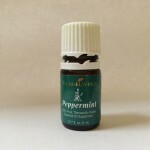 I used to do this … since I’ve joined up with Young Living oils, I really need to do it again & give it some great scent! I’ve thought about trying this for a while but never was convinced it was a better deal than the huge tub of fragrance free detergent I get at Costco but I am curious. For your front-loader, do you just put the detergent in the wash with your clothes? Does the soap make it super sudsy? Thank you for posting this! I am totally going to do this next time I need detergent! I just bought some and its just so expensive (and full of chemicals). Yes! Love this! I haven’t attempted laundry soap yet but definitely will when we run out of what we have now. I’ve been wanting to try my own detergent forever and just haven’t gotten around to it. This looks SO easy and it’s good to hear that you’ve had good success with it. 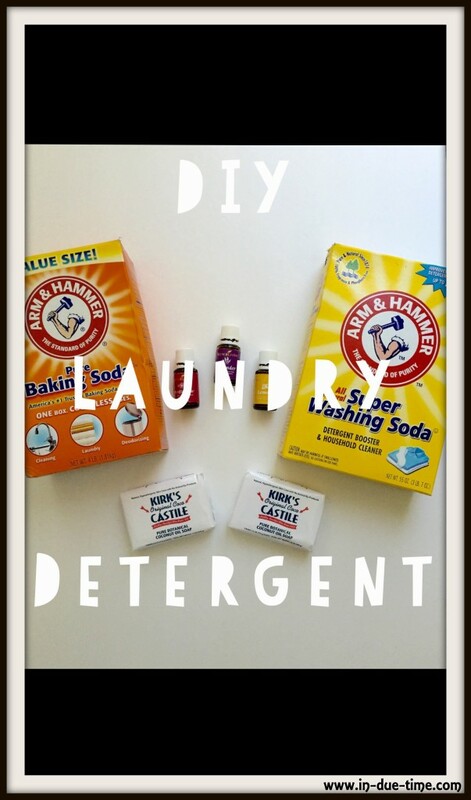 I’m pinning it right now and want to make it next time our detergent runs out! 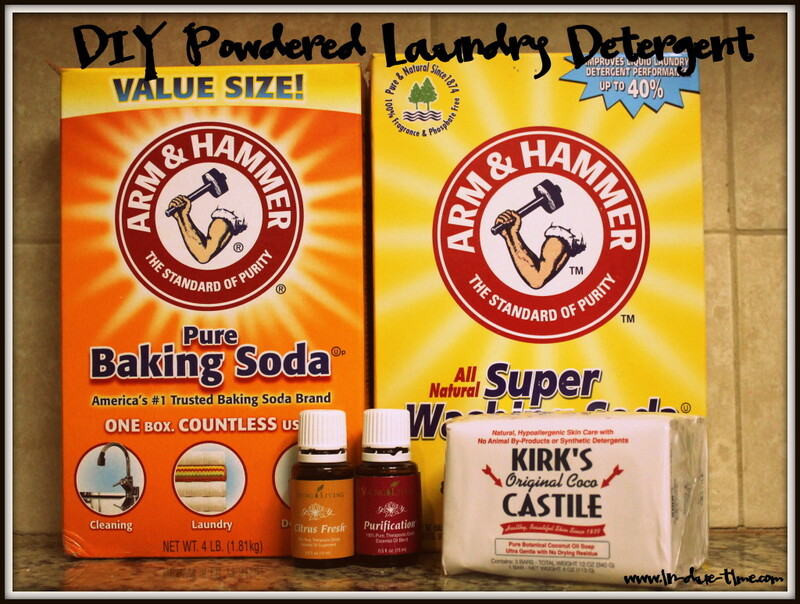 I may have to try this, because DH has really sensitive skin AND I hate buying detergent! THanks for sharing this! Thanks so much for sharing this. I’ve wanted to make my own for a long time, but hubs and I have always wondered if it would be compatible with our front-loading HE. Now I know it will. Thanks so much! Pinning.